Are you thinking of running away to some far-off land? Perhaps we can help you out. 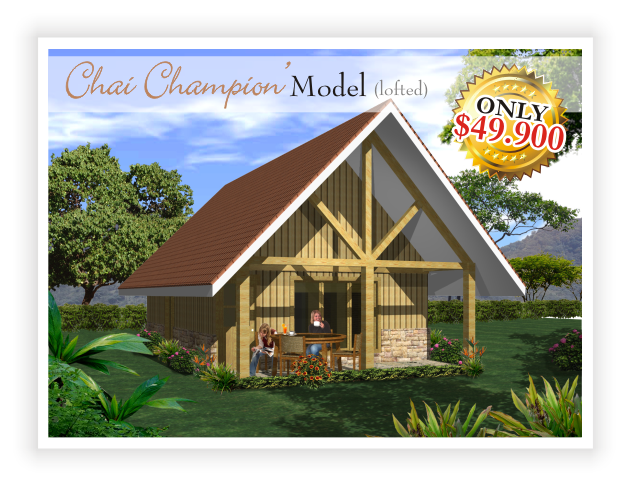 When it comes to the perfect escape, The Chai Champion brings it all together. Let your dreams become a reality, experience the incredible warmth this home has to offer. 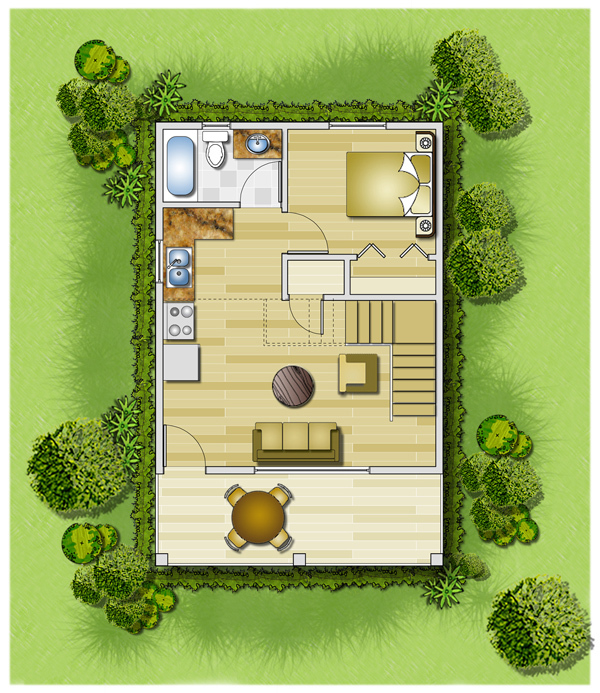 This is a 1-bedroom, 1 bathroom with a loft for children or a game room. inviting and unique abundance of paradise.